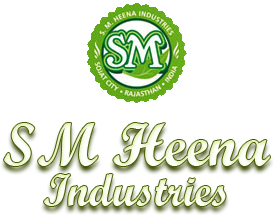 The company has acquired the status of the leading Manufacturer, Exporter, and Supplier of Sameera Manjistha Powder. 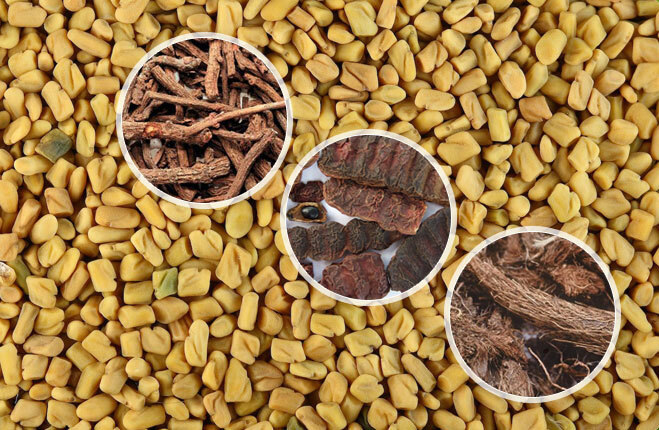 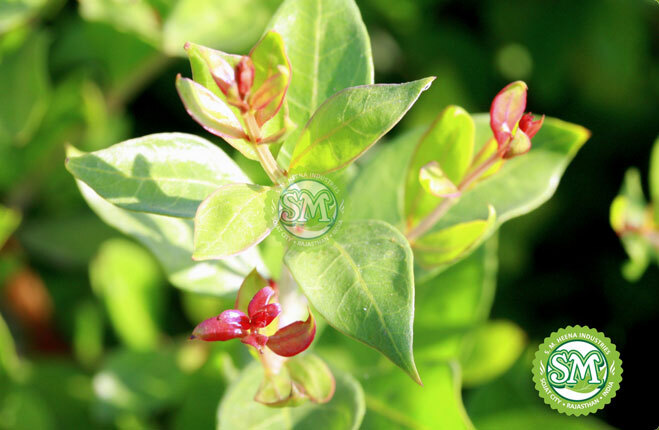 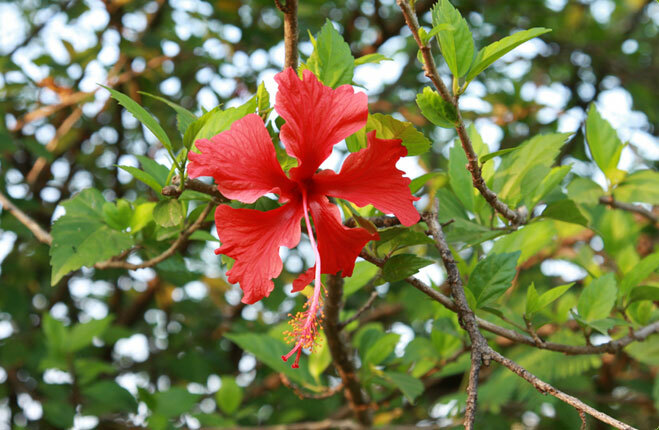 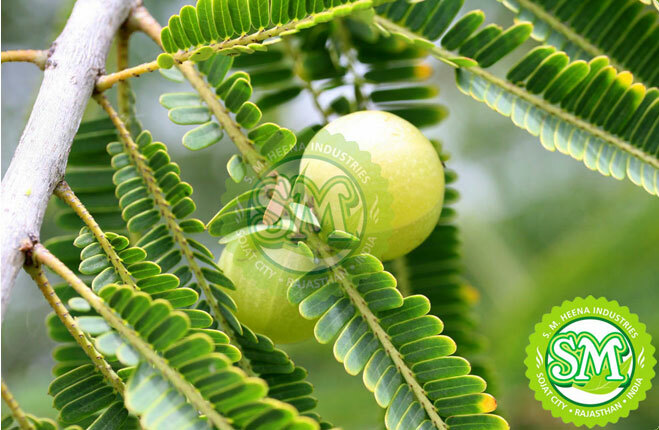 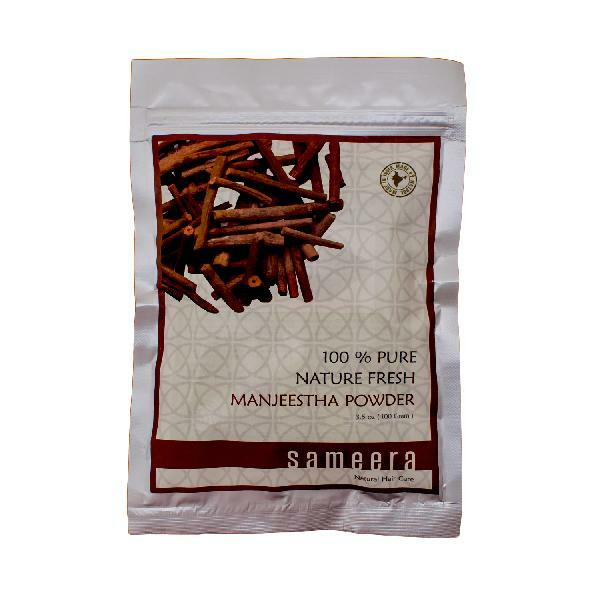 The Sameera Manjistha Powder can help the user get rid of pimples and wrinkles, while effectively treating the burns, spots, and inflammation as well. 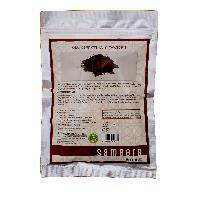 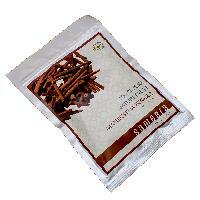 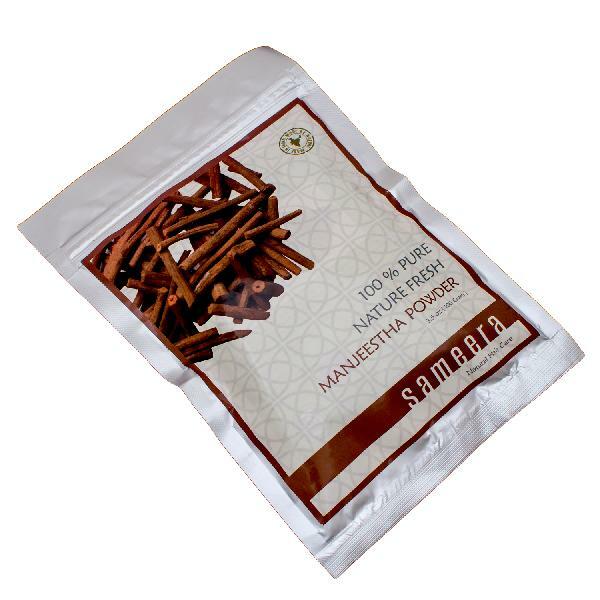 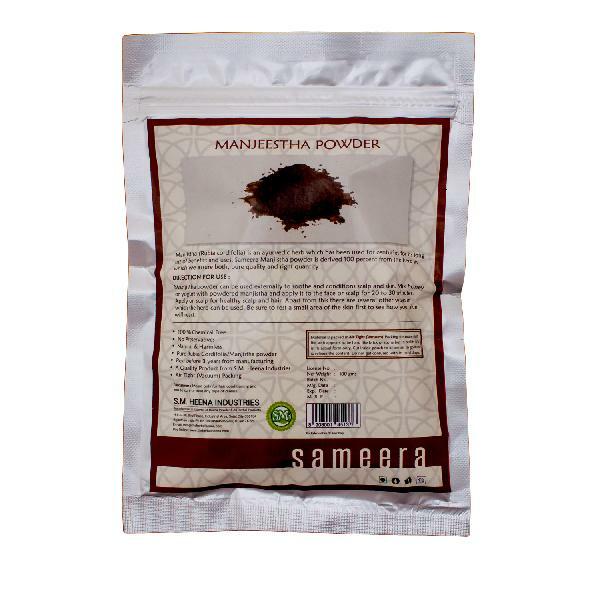 Further, the Sameera Manjistha Powder can also provide a much better complexion to the users.